The best Pokemon to keep in your team to become the ultimate Master. Pokemon Ultra Sun and Ultra Moon are absolutely brimming with new and returning monsters to befriend and catch. Some trainers want only the strongest companions to fill their roster, while most simply pick their favourites based on looks. However, if you want to maximise your chances of winning against other trainers, you’ll want to net yourself the best Pokemon Ultra Sun and Ultra Moon have to offer. The competitive side of Pokemon has always been unforgiving, but with our list of mighty monsters, you’ll be the best, like no one ever was! Silvally is only slightly weaker than legendaries like Mew and Jirachi, while it shares the same base stats of Sun Moon’s Ultra Beasts. This not only makes Silvally an excellent counter-pick, but adds to its overall versatility as it can be either a physical or special attacker. Silvally also has access to a huge movepool due to the RKS System. 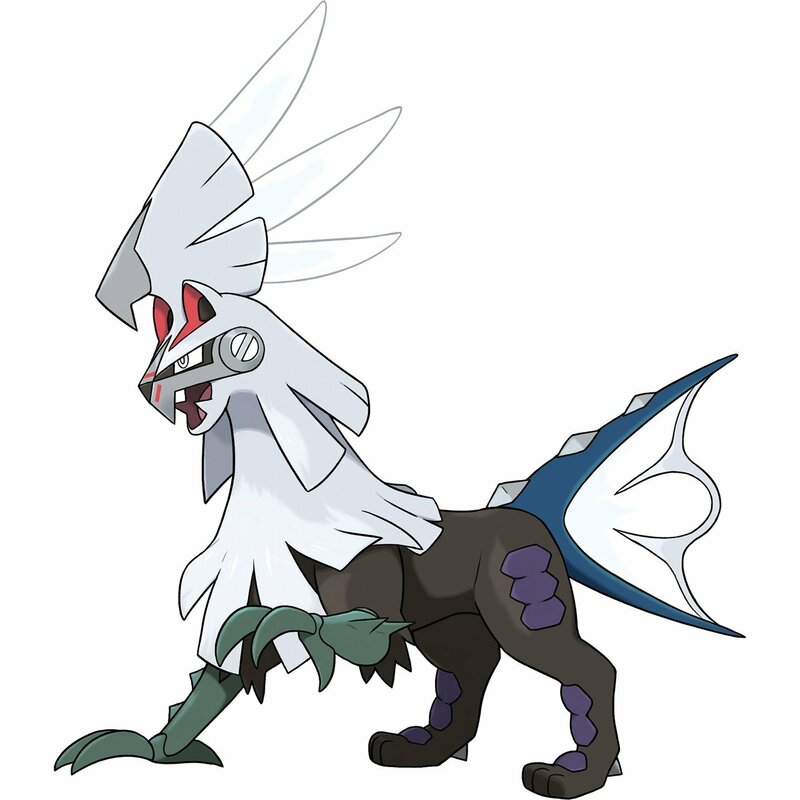 This system changes the type of Silvally depending on the Memory it holds, giving the chimeric creature the ability to cover your team’s various weaknesses. Moves like Tailwind and Last Resort make Silvally incredibly supportive and highly-damaging, especially when playing doubles. Make sure you familiarise yourself with Silvally, as this Pokemon’s versatility will make it a popular pick among competitive trainers. This pseudo-legendary may not be the fastest Pokemon in Ultra Sun and Moon, but its high base defences of 125 and 105 allow the Alolan dragon to effectively tank incoming damage. Its abilities of Bulletproof, Soundproof, and Overcoat help protect it against various status effects and one-hit KO moves. In addition, Kommo-o also has decent attack (110) and special attack stats (100), giving this dragon great sweeping potential. 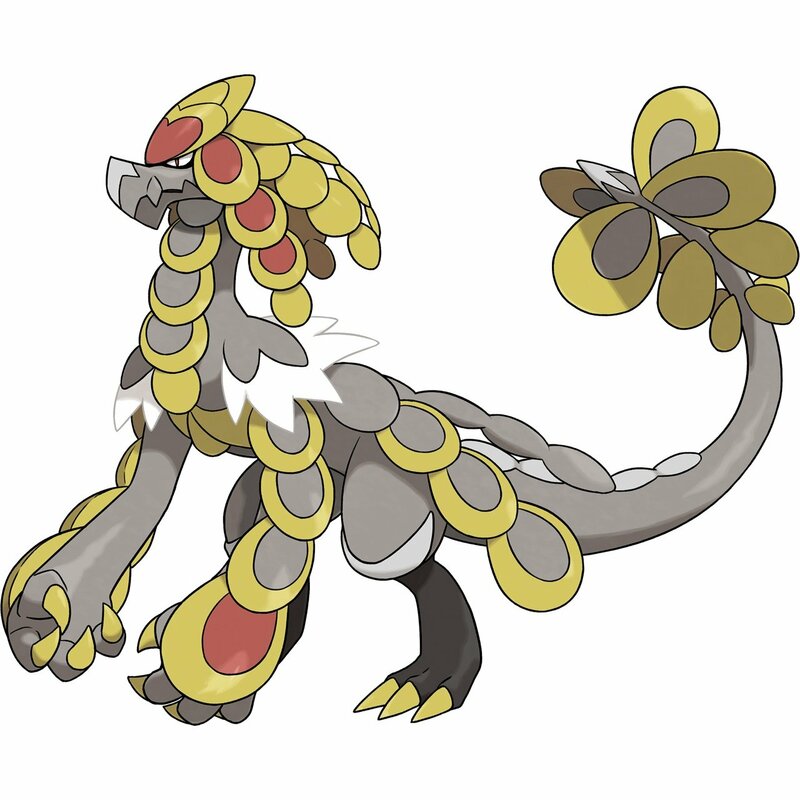 Giving Kommo-o access to the new Kommonium Z item will also allow it to upgrade its Clanging Scales into the special Z-Move Clangorous Soulblaze. This upgraded move inflicts damage and increases the user's attack, defense, special attack, special defense, and speed stats by one stage each. Combine this with Kommo-o’s ability to tank incoming attacks and heal/damage foes with moves like Drain Punch, and you have a ridiculously powerful Pokemon. 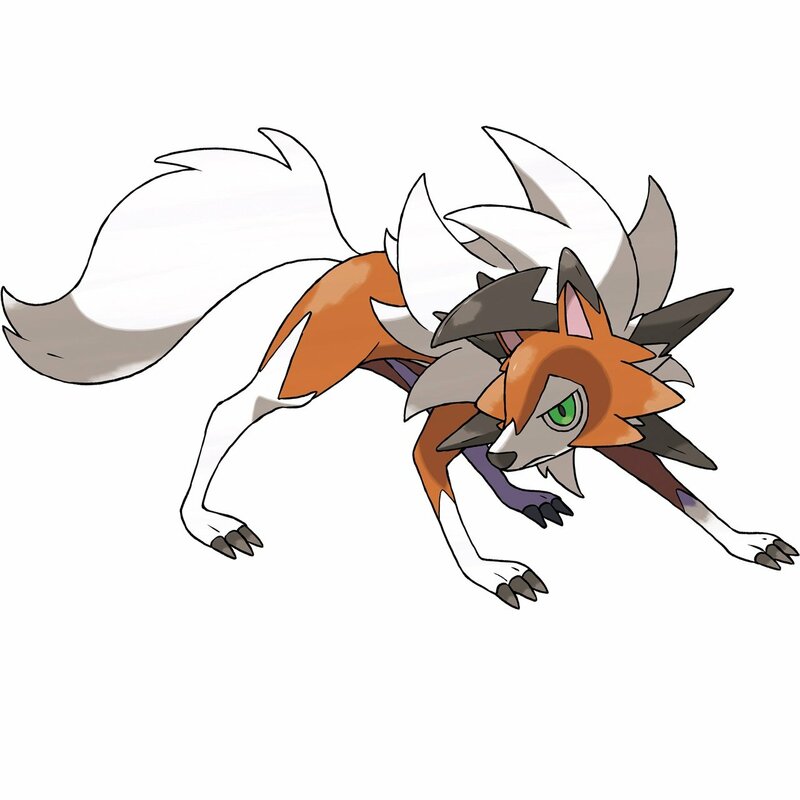 Lycanroc was very popular among trainers in Sun and Moon as it delivered both power and speed, something that Rock-type Pokemon have traditionally struggled with. Lycanroc has three unique variants and the form it takes upon evolving depends on the game it was evolved in. However, the best form is easily the new Dusk Form that was introduced in Ultra Sun and Ultra Moon. Dusk Form Lycanroc has huge damage potential thanks to its Tough Claws ability, which boosts the power of contact moves by 30%. Moves like Drill Run, Fire Fang and Iron Head will be even more damaging, while Lycanroc’s overall speed will ensure that you win most trades. 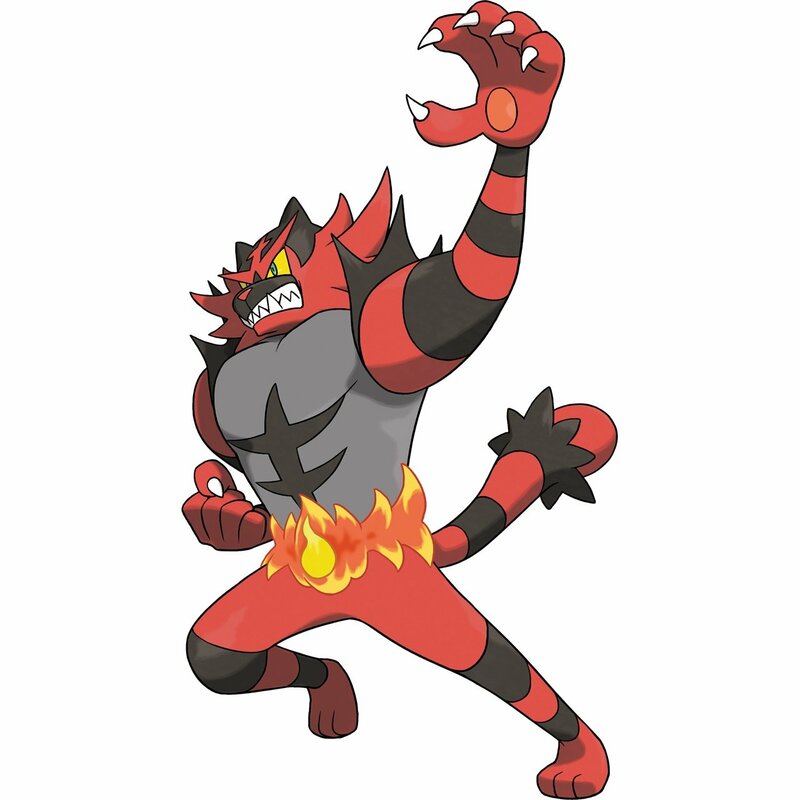 Incineroar has the highest HP and attack out of all the starter evolutions, and its base defense and special defense give this fiery feline the bulk it needs to take a few hits. However, what really makes Incineroar stand out is its hidden ability and wide movepool. Incineroar’s signature move Darkest Lariat is great at dealing damage and ignores any changes to the target's defense and evasion stats. Meanwhile, the hidden ability, Intimidate, decreases the damage taken from physical attacks, which is by far the most common attack type you’ll face in online battles. Lastly, Incineroar has great versatility thanks to all the TM’s and move tutor moves it can learn, making it a great asset to any team. 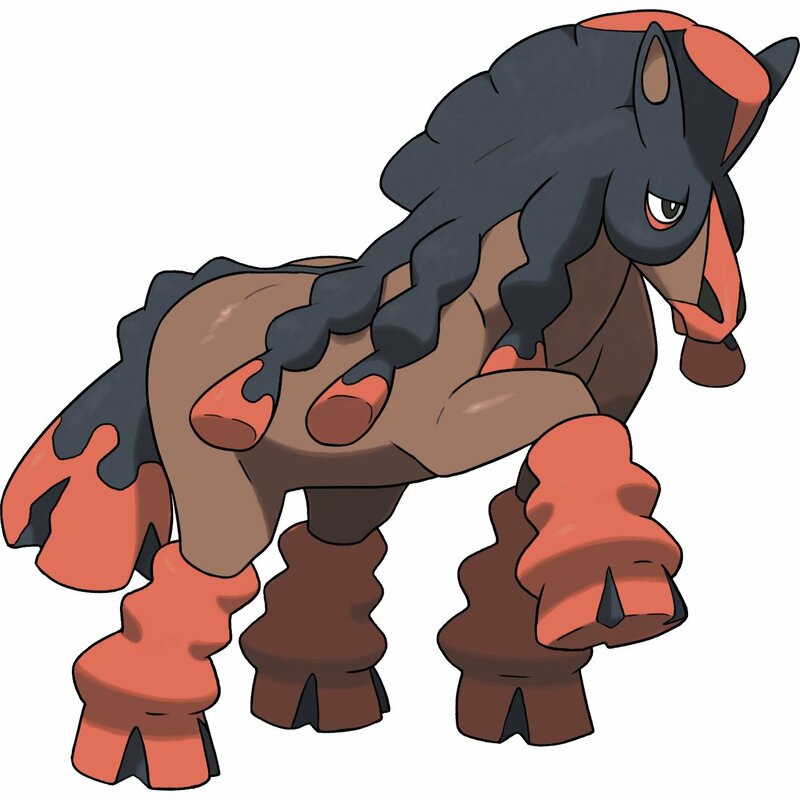 Mudsdale’s may be on the slower side of the Pokemon speed spectrum and its special attack is far from special, but this mud-loving horse is still super strong. High doses of HP, defense and attack make this equine Pokemon a great pick for those looking to wreak havoc in competitive battles. Mudsdale’s ground-typing make it the perfect counter to the increasingly popular poison, fire and electric-types that populate the Alola region. Its Stamina ability greatly increases defence whenever it gets attacked, and makes this muddy horse a fantastic damage sponge. Ground type moves like High Horsepower and Earthquake can quickly sweep your team if you’re not careful, so be on the lookout for horsey hijinks when Mudsdale’s around. 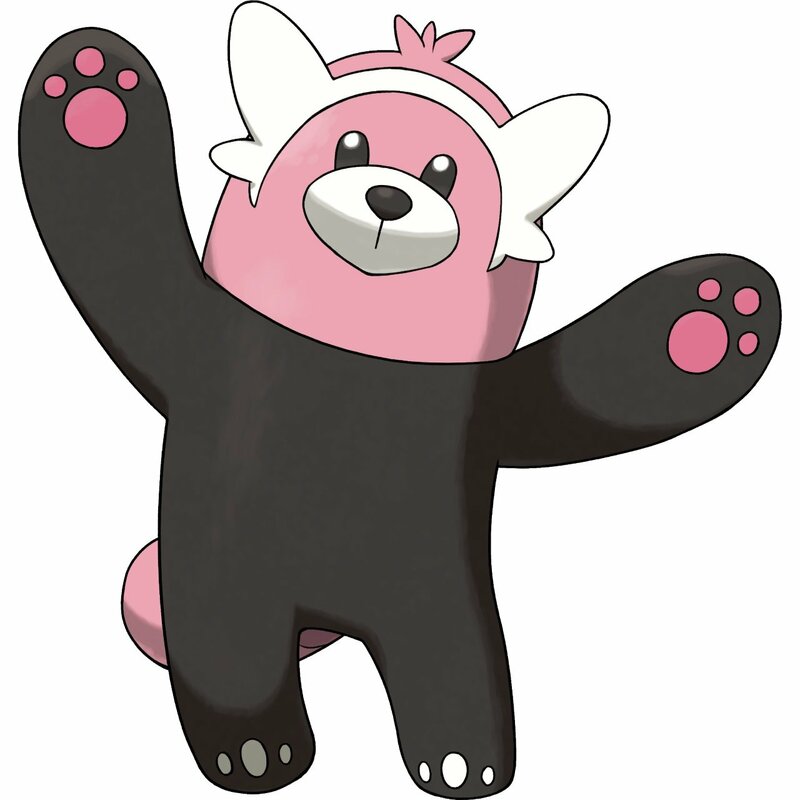 Bewear may not look as intimidating as some Pokemon on this list, but its ability to deliver knockout hits is devastating. This Fighting-type Pokemon has previously lacked the sustain it needed to become a true contender in the ring, but now the boxing bear can deliver deadly punches all day thanks to the health it gains from Drain Punch. Earthquake and Ice Punch round-off its damage nicely, while the ability Fluffy and Assault Vest item make Bewear insanely tanky. If you can’t get past Bewear’s high defensive stats, then you could be in for a flurry of deadly punches. From sentient trash bags to ghostly chandeliers, Pokemon continues to bring life to everyday objects, items and materials. However, Minior delivers a cosmic twist to this formula as you can catch your very own living meteor! All jokes aside, Minior does deliver some earth-shattering hits, especially when it’s in Meteor form. With moves like Shellsmash, Acrobatics, Rock Slide and Explosion, you can gain ridiculous amounts of speed and damage. Additionally, when Minior’s HP becomes half or less, the Pokemon's shell breaks and it becomes aggressive. 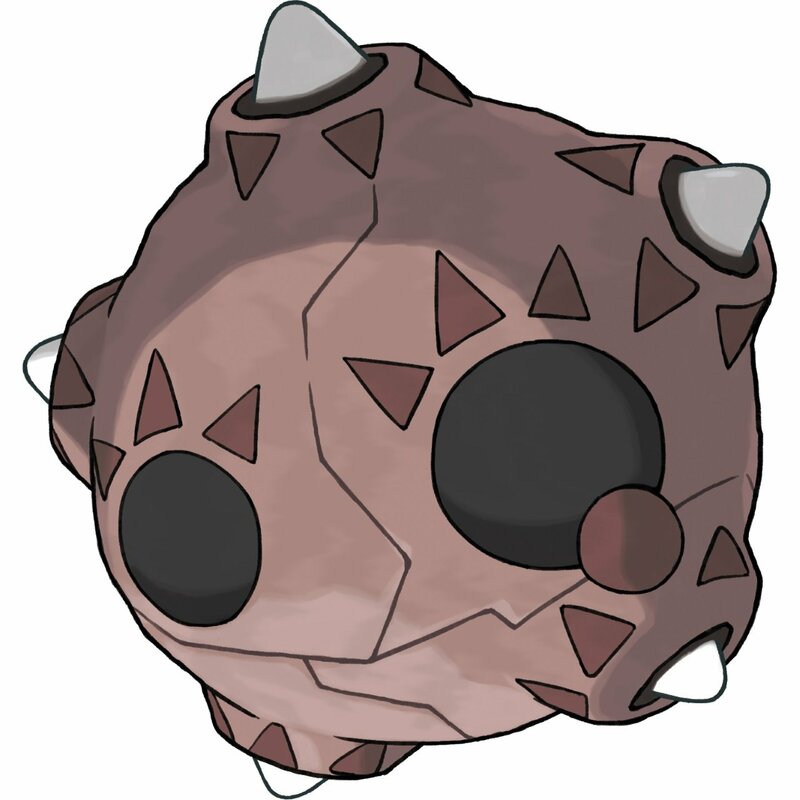 While in Meteor Form, Minior cannot be afflicted by any status conditions, making it extremely difficult to deal with. 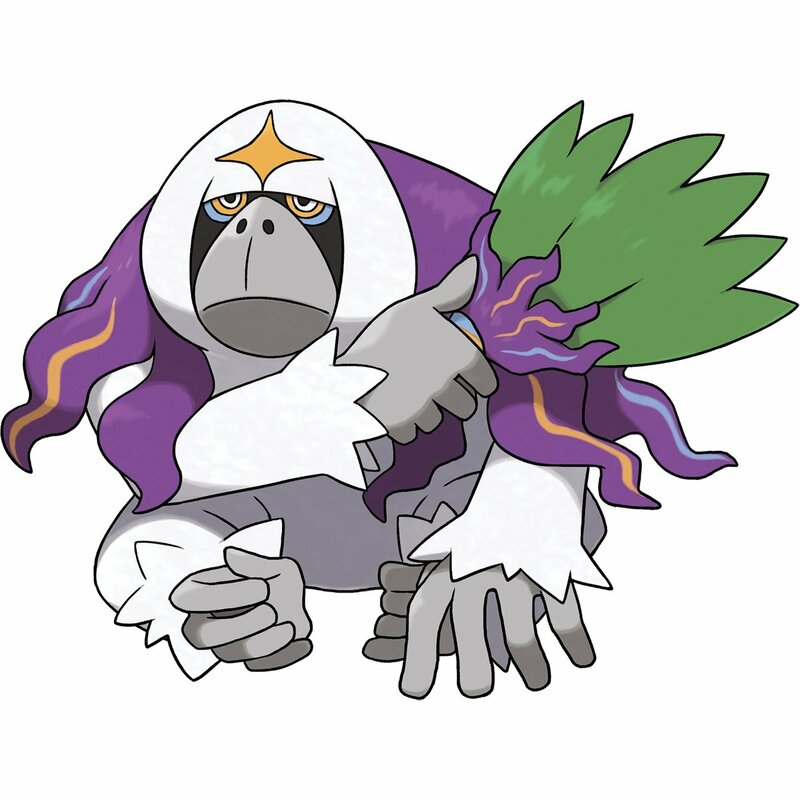 This psychic monkey has been creating a lot of jungle japes since his introduction to Sun and Moon, and Oranguru continues to make a competitive splash in the new Ultra versions. 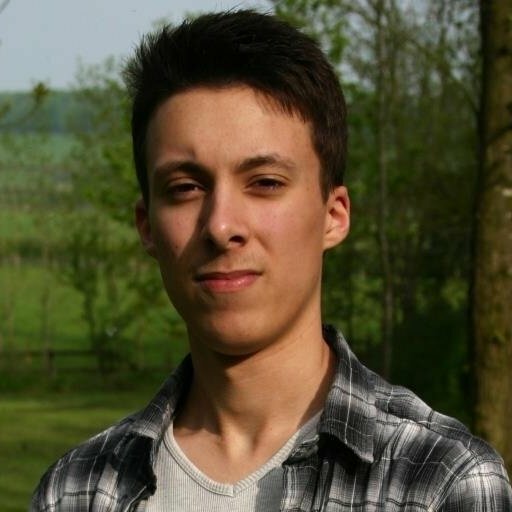 He’s a solid all-round Pokemon that can set up various winning conditions for his team. Using the accuracy boost from Gravity allows Oranguru to effectively combo moves like Hypnosis and Blizzard without the fear of missing. Oranguru’s signature move Instruct also allows the psychic monkey to repeat its most recent move immediately. The Alolan ape may not deal a lot of damage, but the potential it has to combo various status effects is hard to pass up. If you thought Pikachu talking in the latest Pokemon film was terrifying, then you’ve obviously never seen Mimikyu. This electric mouse in disguise can safely set up Sword Dance to power up its attacks and can become quite tanky. The move Play Rough has great damage output and has a 10% chance to lower your target’s attack stat. Meanwhile, Drain Punch gives Mimikyu the sustain it needs to stay out on the field, making this Pokemon very hard to get rid of. 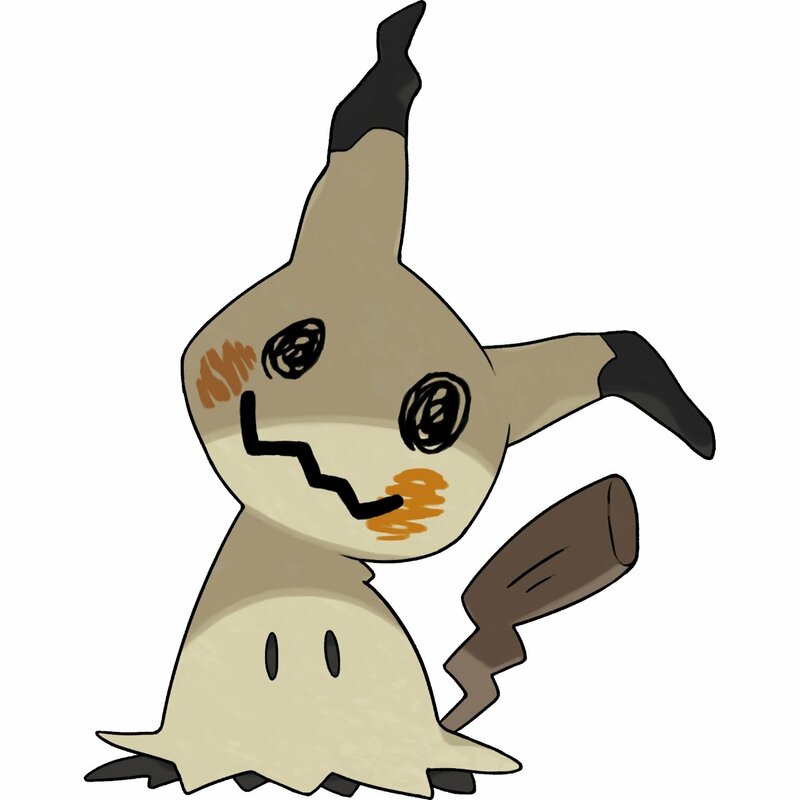 If you’re looking for a Ghost / Fairy type Pokemon that is highly versatile, then try adding Mimikyu to your roster. Toxapex is arguably the best Pokemon in the seventh generation. It has a ludicrously high base defense (152) and special defense (142), while having access to moves like Recover and Stockpile. You can use Toxic and Scald to whittle your opponent’s health down and stall out games thanks to Toxapex’s bulky nature. Toxapex’s Regenerator ability also restores ⅓ of the its maximum HP upon switching out, making it a great defensive wall that can drag games out for an easy win. If you’re in need of an unstoppable tank, consider adding Toxapex to your team.